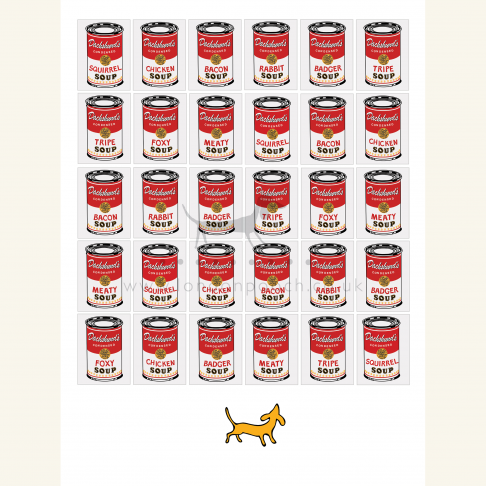 Strong colourful Dachshund Poster inspired by the French iconic poster for the famous Parisian theatre le Chat Noir. 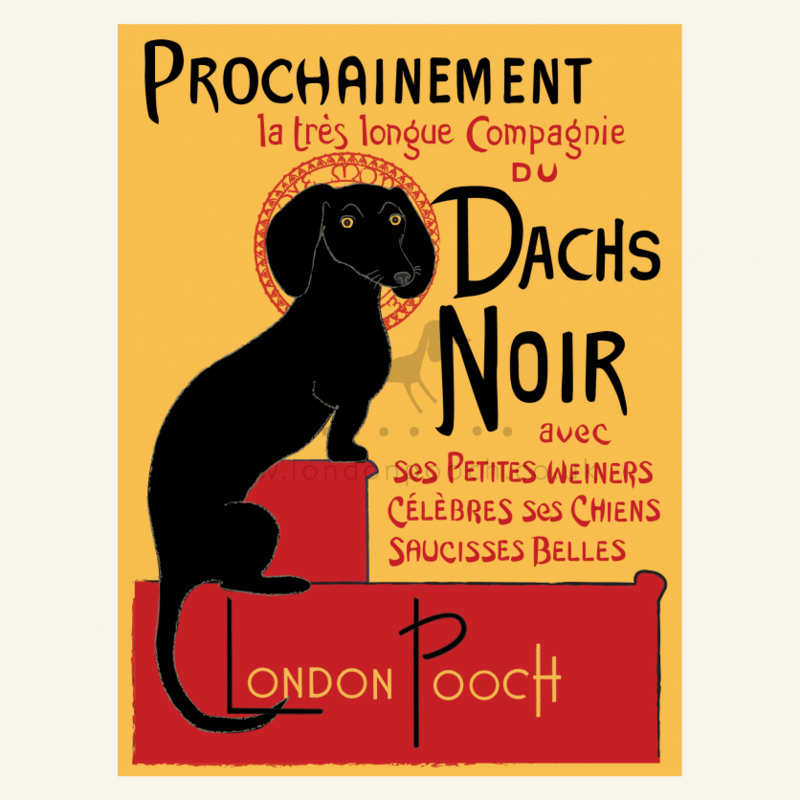 The well known Black Cat is here replaced by the adorable Dachshund to produce the Dachs Noir poster. 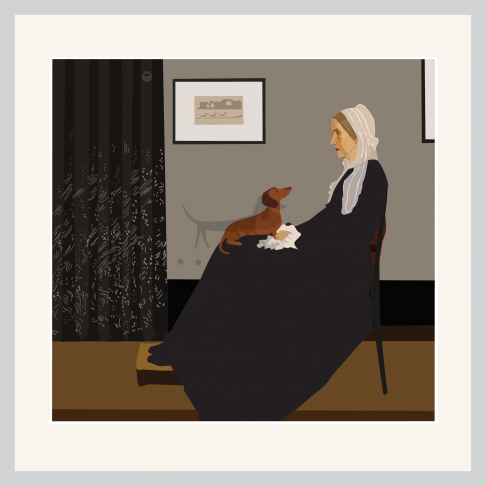 Parody art will delight the walls of any art loving dachshund owner. Or indeed any Art Lover with a sense of fun. Colourful Dachshund Poster inspired by the French iconic poster. The old Parisian theatre Le Chat Noir is replaced by an adorable Dachshund. 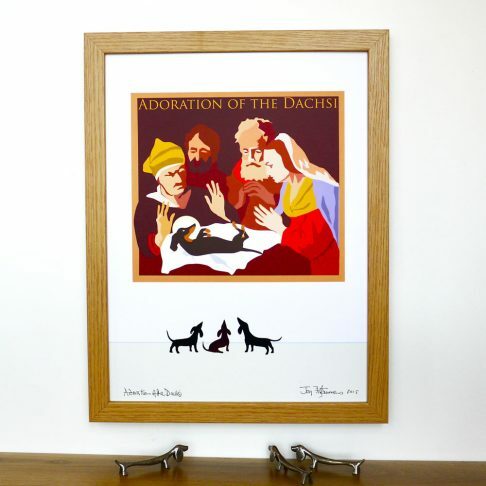 The witty Dachs Noir poster in the same strong yellow red and black colours. 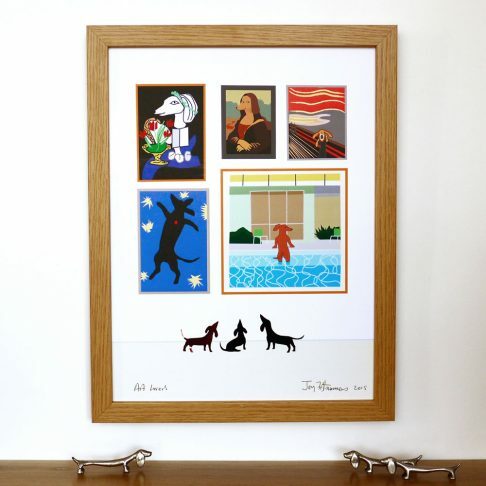 This parody art will delight the walls of any art loving dachshund owner. Or indeed any Art Lover with a sense of fun.